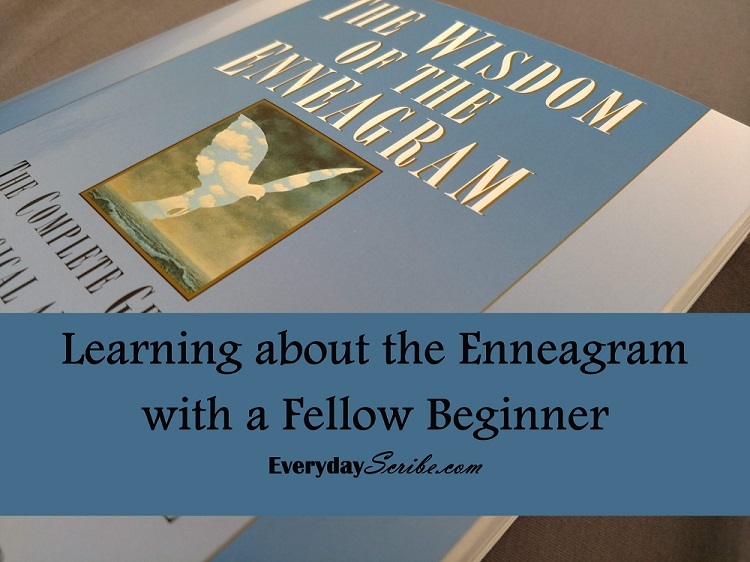 For weeks, maybe months, a friend of mine tried to get me to discover my Enneagram type. She learned about it through a work contact and was fascinated, and she thought I would be, too. From the first time she mentioned the Enneagram, I was interested, but it took me quite some time to dig into it a little deeper. I’m glad I finally did! The Enneagram, on the surface, has nine personality types. These personality types are just the beginning. Each one also has a “wing,” which is an adjacent subtype of your personality. For example, you could be a personality type seven with a wing of eight, then written: 7w8. It gets even more in-depth with instinctual variants. You might be a seven, but depending on your instinctual variant, your personality could be very different than another seven. The three possible instinctual variants are Self-Preservation, Social, and Sexual. These variants mean different things depending on your type and your level of health. Oh, yes, there are also nine levels of health within each personality. It sounds complicated, but once you start really looking into it, everything falls into place. My friend thought she had my personality type figured out, and honestly, it did seem to fit when she was telling me about it. After talking about it again earlier this month, I decided to buy the book she recommended, The Wisdom of the Enneagram, to determine if she was correct in her armchair analysis. The book contains several tests to determine your type. I took the first one and the result was not at all what I expected. I was not the number my co-worker believed. For a while, I sat with that personality type and it did seem to fit me in a lot of ways, but it also didn’t feel right. Each personality chapter begins with a test specific to that personality. I took them all and learned from those that I most likely have the components of all the personalities except one type. Great. I took several free online tests and there is also one through The Enneagram Institute that is reasonably priced. After taking three different tests, I narrowed my possibilities down to four. I began reading those four chapters. My friend told me I would know when I found my type and she was right! Though the tests were not altogether wrong in that I could see parts of myself in each personality type, when I read the personality type I am, I knew without any uncertainty. Since then, it has been reinforced over and over through interactions and comments from random people. The writers of The Wisdom of the Enneagram caution us to not use our personality type as a crutch, so we shouldn’t use it to explain our behavior, but to understand ourselves better and why we react to situations the way we do. We can always improve ourselves and our behavior within our personality type. Understanding yourself can only help you discover the path to a better you! What would you like in your inbox?